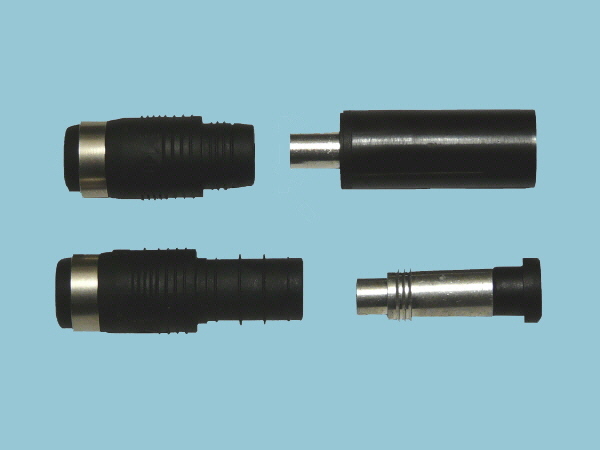 Pair of female and male solar cable connectors for use with 4mm single-core cable (see Related Items below). Can be fitted without the need of expensive specialised tools, making them ideal for single DIY applications where a quality reliable connection is required. To make installation quick and easy, if required we can crimp on these connectors to the cable from the solar panel and to the extension cable for you. Please note: You will need two pairs of connectors. To take advantage of this free service please send us an email or contact our Customer Support on 01508 488188 to discuss your requirements.